So many factors go into selecting the right type of flooring, from durability and budget to where it’s located in your home. Plus, it’s a choice you’ll likely have to live with for a long time. Before you hire a flooring contractor, assess your needs and get familiar with what’s available on today’s market. How rooms are used vary greatly depending upon who is using them. A large family with children will probably need the most durable flooring they can find for their kitchen, while empty nesters can go with something less durable. Think about how much traffic each room will have, how often your floors might need to be cleaned, whether pets will be on them and other factors that will affect your flooring’s looks and longevity. Another consideration is how long you plan to be in your home. If you’re thinking of selling in the near future, choosing neutral colors can help when it’s resale time. Kitchen and bathroom floors must be able to withstand a lot of use and abuse, so the most durable and most easily cleaned materials are best. These include vinyl, laminates and tiling. Whether it’s porcelain or ceramic, tile is nonporous, so it’s an excellent choice for kitchen spills, bathtub splashes and high traffic. It’s easily cleaned and even comes in styles that mimic other materials, such as wood. 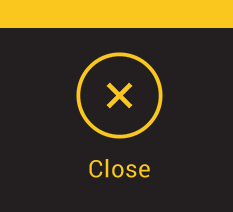 It can chip, but since it comes in individual tiles, damaged sections can be replaced. Stone tile flooring is another option. It’s tougher than ceramic or porcelain, but is more expensive. It comes in a range of materials, such as travertine, marble and granite, each of which has varying maintenance needs. Unlike ceramic or porcelain tile, stone can be porous as well. One drawback to tile flooring is how slippery it can be, so it’s probably not the best selection if you or a family member is planning to age in place or has any mobility challenges. In general, tile installation should be left to a professional flooring contractor. He or she will be able to advise you on whether the tile you have in mind is the best material for your application, and tell you whether your existing subfloor is ready to support your new tile floor. If you like the appearance of real wood but don’t want the problems that wood can have in kitchens, laminate flooring can be an excellent choice. Laminate materials have come a very long way over the last couple of decades, improving in style selection and how they perform over time. 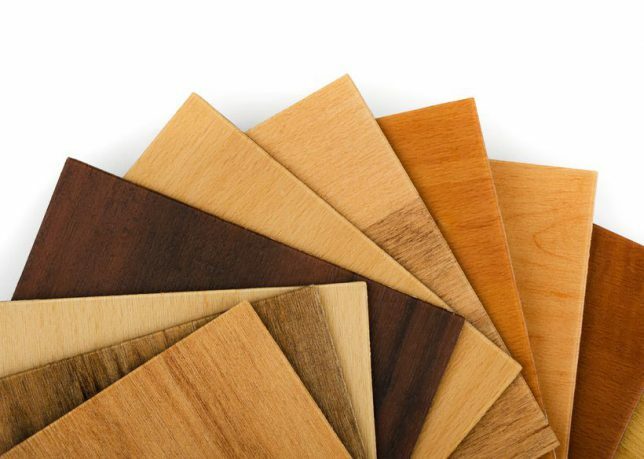 Installing laminate has also become a better process over the years, with squares, tiles and planks available that simply lock together without glue. You will need to install foam underlayment beneath a laminate floor, but that’s usually a simple task. Price is often the top reason to choose vinyl, but that doesn’t mean you have to sacrifice good looks. Like laminate, vinyl has improved a great deal over the years. Vinyl is durable and comes in several finishes that resist stains and don’t need to be polished. Choose from square tiles or six- or 12-foot-wide rolls. No special subfloor is needed, but the surface on which you’re installing vinyl does need to be level. The choices for baths and kitchens can work anywhere in the house, but you have additional options in bedrooms, family rooms and common living areas. These include the ever-popular wood flooring and carpet. When it comes to warmth and comfort, carpet is tough to beat. It’s great on family movie night when everyone wants to stretch out on the floor and for creating a quiet, cozy atmosphere in a bedroom. It can add some degree of insulation and soundproofing, too. If you’ve ever been to one of the large carpet warehouse-style stores, you know the choices can be overwhelming. Low pile or high, textured or smooth, wool or nylon — whichever combination of styles you choose, keep in mind that what you put beneath it is very important for durability, so avoid skimping on the pad. There are many reasons why wood flooring is a perennial favorite, with appearance at the top of the list. It can be one of the most beautiful surfaces in your home. On the minus side, wood flooring can be very expensive. There’s more on the plus side, however, from a wide range of colors and finishes to surprising durability. It can be sanded down and refinished a number of times over its lifetime, is easy to keep clean and is relatively stain resistant. Wood flooring is another material that should be professionally installed by a qualified flooring contractor who can also ensure that you have coordinating trim and molding that look as good as your new floor. 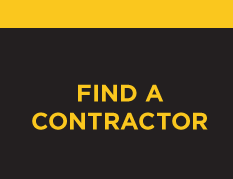 Find a qualified flooring contractor with Contractor Connection. Save yourself the time and trouble of having to deal with multiple flooring contractors with our matching service. The experts in our network have already been vetted to ensure that they’re qualified to do your job right, and their work is backed by a three-year workmanship warranty. Be matched with the single contractor who’s best for you — simply enter your ZIP code at the top of the page to get started now.